This entry was posted on 2015/02/27 by Robin. It was filed under Birds and was tagged with B.C., Ladner, Reifel Migratory Bird Sanctuary. Lovely…I’m itching to get out this year and make up for missing so much last year!! Robbie, thanks! I haven’t been out much lately! Now the weather is improving, I hope to! I too,can hardly wait to get out there with my camera. This is a good looking pair. Ruth, thanks! It won’t be long now. The clock changes next weekend and that will make a big difference! 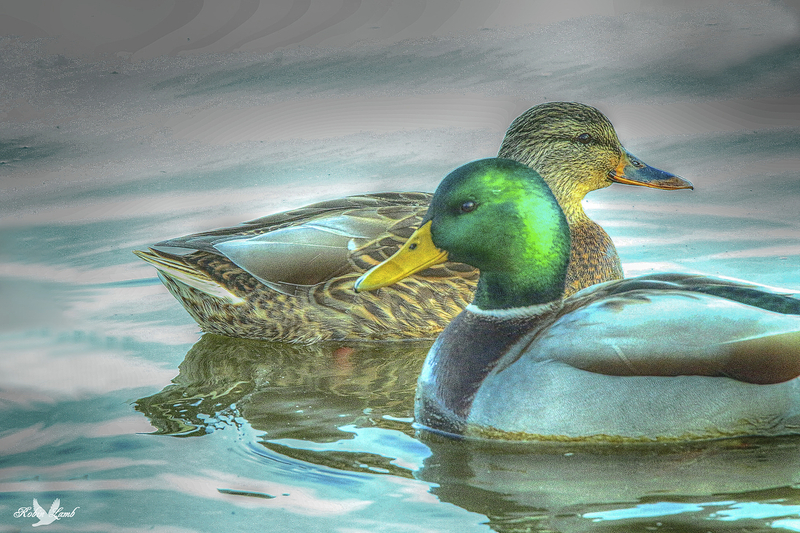 Lovely Mallards, pairing up for breeding time. Bob, thanks! Still a favourite of mine! Mallards! Pat, thanks! I thought so too!